Project C.A.R.E. (Cremations Always Remembered By Entombment) was a special community service project for Dodds Monuments’ 150th anniversary. 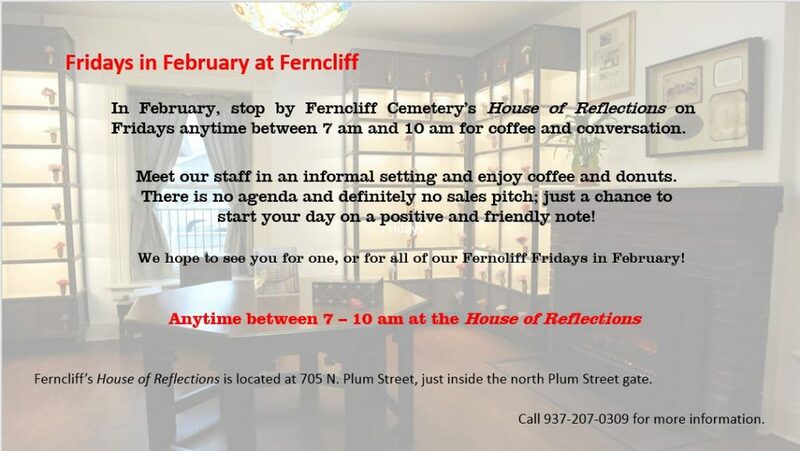 This project came about when the President of Dodds Monuments, Neil Fogarty, and our Springfield Memorial Counselor, Josh Walters, were discussing cremation at a breakfast meeting. Unbeknownst to Mr. Fogarty, many of the funeral homes in the Springfield area had unclaimed cremated bodies that had been sitting in their facilities for years. He knew that something needed to be done, and Project CARE was born. Fogarty and Walters presented the idea to Stan Spitler at Ferncliff Cemetery and Stan graciously donated a plot of land to place a 48 crypt columbarium where the remains were eventually placed. Dodds ran a full-page ad in the Springfield News Sun with the names of unclaimed remains provided by the funeral homes, hoping to find family members who would reclaim their loved ones. The funeral homes gave us the rest of the unclaimed cremated bodies to be respectfully laid to rest. 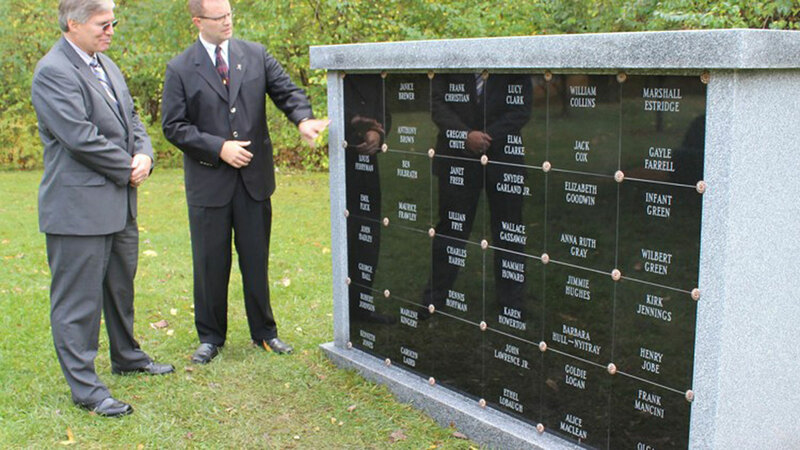 On October 15th, 2014, a ceremony was held and the 72 unclaimed bodies were entombed in the columbarium. The Project C.A.R.E. campaign drew attention to an ongoing problem for funeral homes, not only in Springfield, but all over the country. Just because families choose cremation does not eliminate the need for a lasting tribute and final resting place. Memorialization is an important step of the grieving process, and every human being deserves to be remembered.